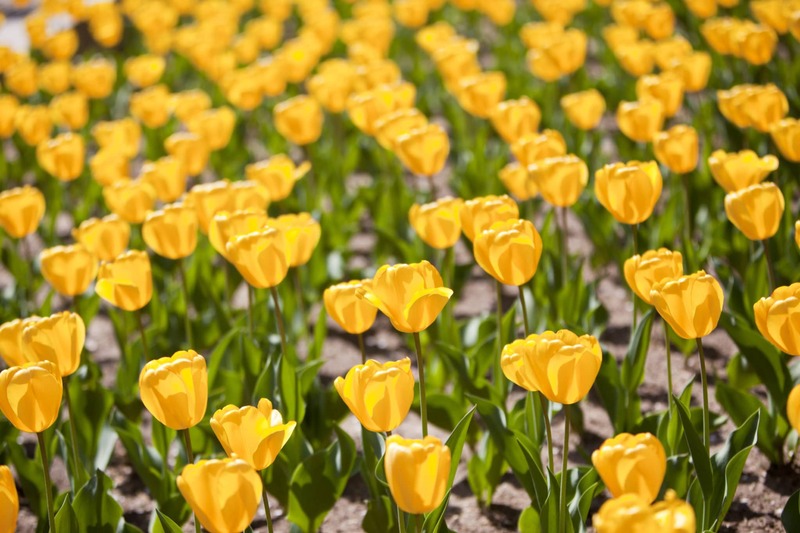 Farragut Fridays is a free all-day, summer event that brings together area workers, local residents, and visitors to enjoy fun and innovative activities throughout the entire day. Hosted by the Golden Triangle BID, Farragut Fridays kicks-off in May and runs through the last week of September. The all-day event series provides unforgettable experiences that inspire collaboration, outdoor enjoyment, and action around innovation. This event series is designed to increase vitality, spotlight the Golden Triangle’s bustling tech sector, and encourage a collaborative networking experience for area workers. The Golden Triangle BID provides a new and unique way to work. 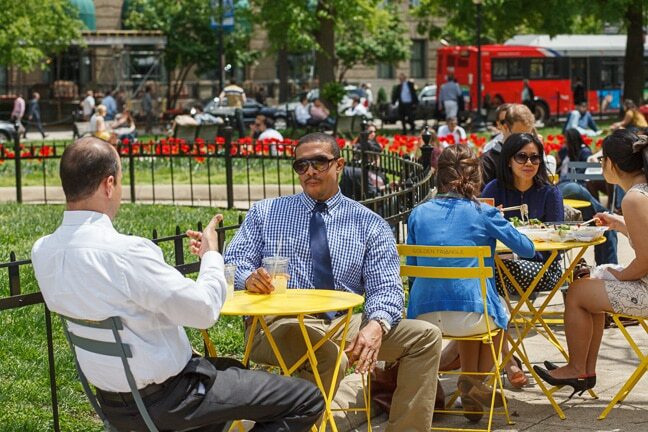 Farragut Fridays features an outdoor office space for people to collaborate and innovate. Each Friday from 9 a.m. to 5 p.m., a section of Farragut Park transforms into an outdoor office, which includes free Wi-Fi, tables, and chairs. 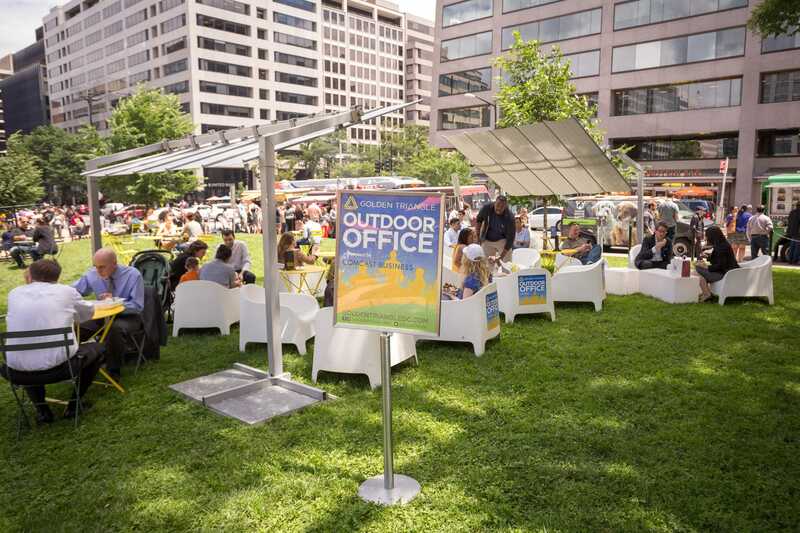 The first of its kind in the DC region, the outdoor workspace allows area workers to enjoy the free space as an alternative to their traditional office by simply bringing their laptop, colleagues, and coffee to the park. Picnic in the Park | Noon – 2 p.m.
Picnic in the Park began in 2011 and has grown into one of the Golden Triangle BID’s most popular events. Each Friday, Picnic in the Park serves as the perfect place to enjoy lunch, fun lawn games, table tennis competitions, and other activities. Thousands of people join together to relax and eat lunch at the bistro tables and chairs throughout Farragut Park. 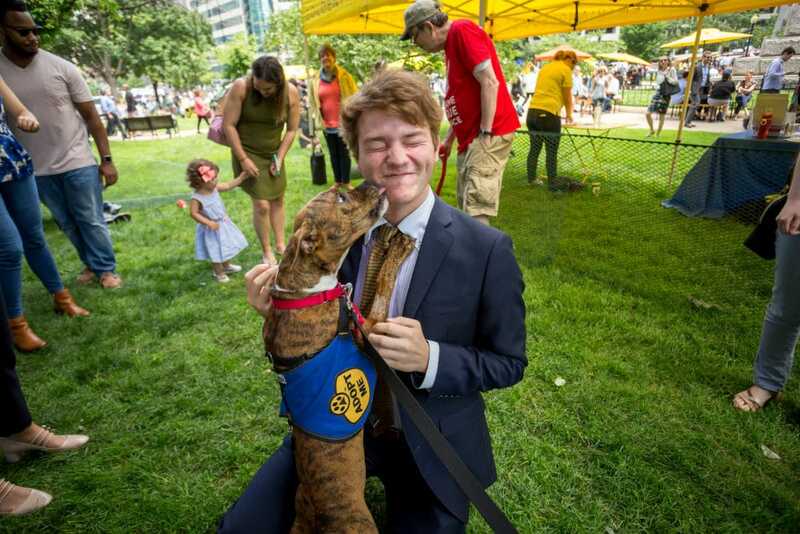 Another great feature of Picnic in the Park is the pop-up events, which includes adoptable, playful puppies, live jazz music, collaborative painting in the park, and more. Pop-up programming occurs throughout the summer on select Fridays. Golden Cinema is the concluding event of Farragut Fridays. 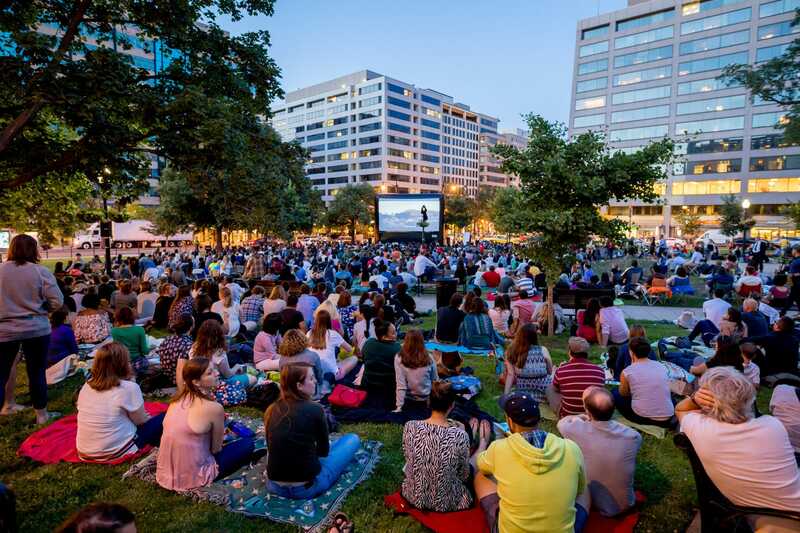 Each Friday, hundreds of people enjoy movies under the stars, dinner from nearby restaurants, and fun pre-movie activities, including lawn games and table tennis. Golden Cinema includes 10 weeks of outdoor movies that begin at sunset.